This issue also includes a look at some of the diners that used to be in State College, which was a diner hotbed. There is also a profile on author Alecia Swasy ’85, a story on beagles tasked with sniffing out agricultural contraband, and a collection of the best student poetry from the College of the Liberal Arts’ Katey Lehman Creative Writing Awards. Do you have a copy of the issue? If so, we’d love to see it. 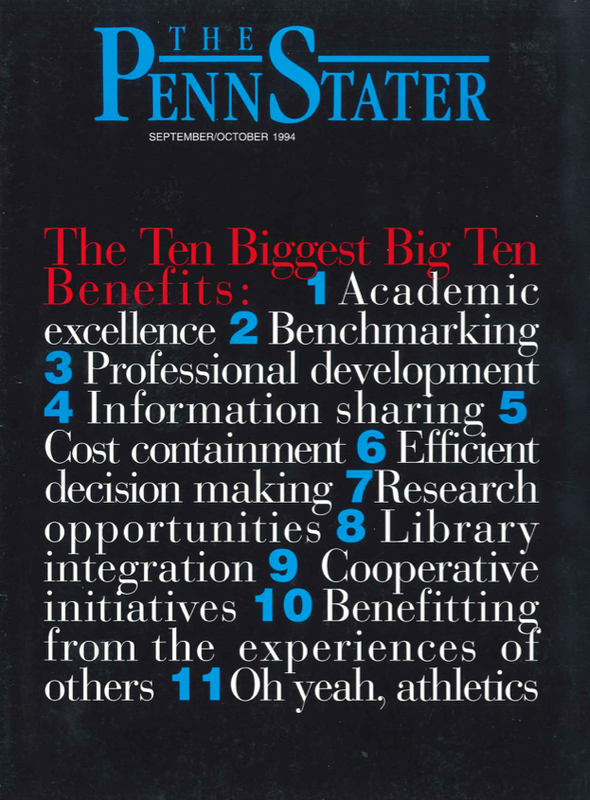 Feel free to post it on our Facebook wall, or send a tweet to @PennStaterMag. Entry filed under: The Penn Stater Magazine.